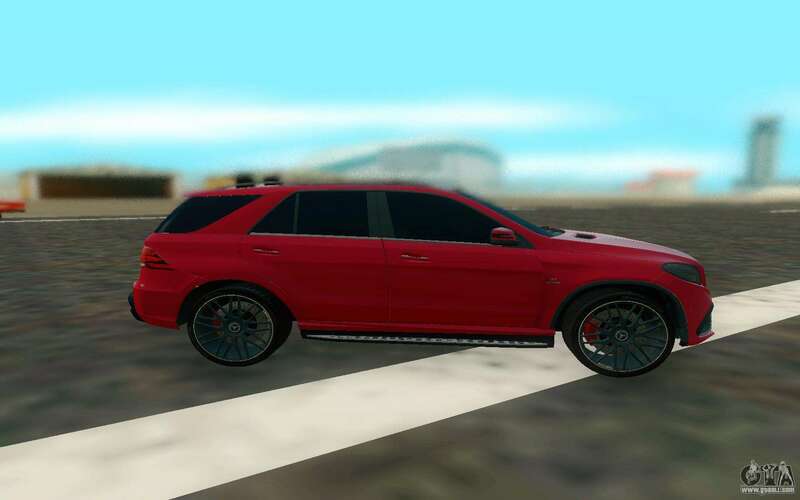 Mod Mercedes Benz GLE 63 for GTA San Andreas. 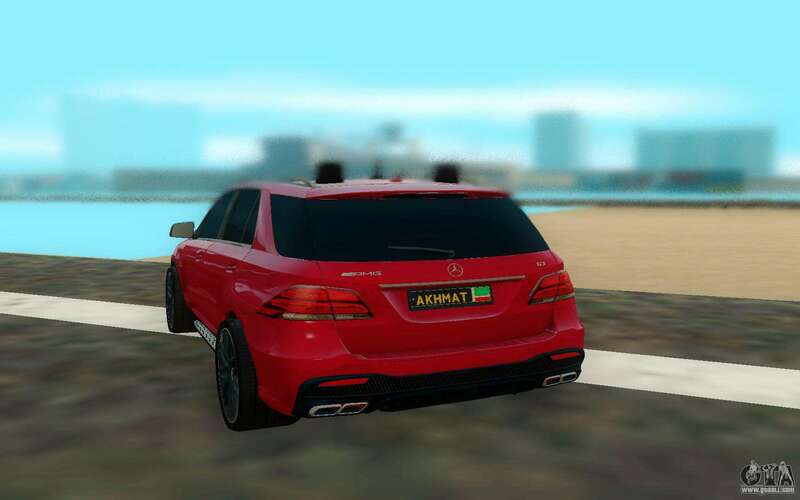 The car is equipped with special signals. 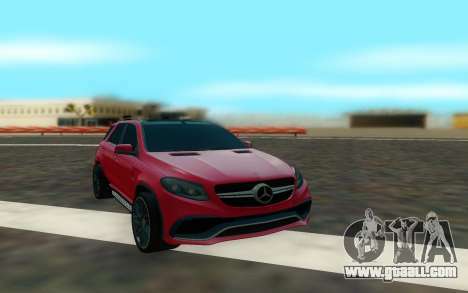 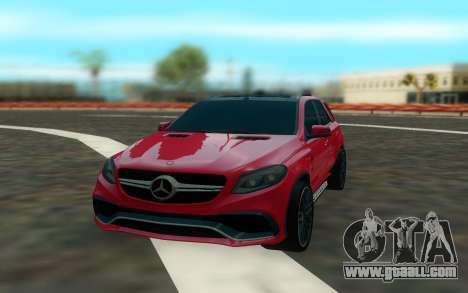 Free download Mercedes Benz GLE 63 for GTA San Andreas with automatic installation you can on the links on this page. 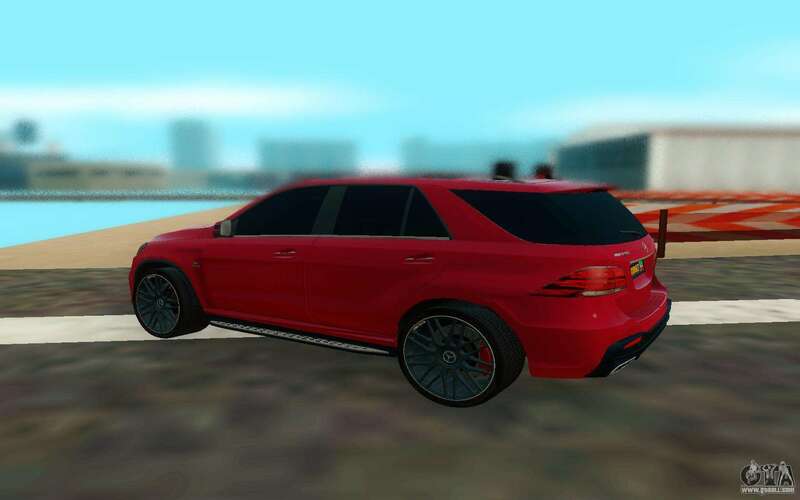 Mod is installed by default on replacement of the standard model..